Global warming is a reality we cannot deny any longer. The impact it has on wine production is major but solutions actually exist. Could you imagine for one second our English fellows becoming the most powerful wine producers in the world ? Would you believe your own eyes if olive trees started to grow around the Clos Rougeard ? These science-fiction inspired scenarios could actually happen if global warming keeps pressing ahead. 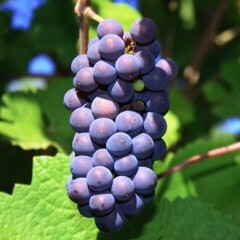 The climatologist Lee Hannah has taken interest in the consequences global warming had on the vine and the wine production over the last decade. She published an article in 2013 in the American National Academy of Sciences journal which stated that the European wine growing surface area would have 39% to 89% decline. However, the study does not take into consideration the atavistic potential of the vine and its ability to adapt to climate changes. The study does not mention either the care that winemakers have taken since they domesticated the vine thousands of years ago. Alarmism often comes close when it comes to talk about global warming and the vine is no exception to this. 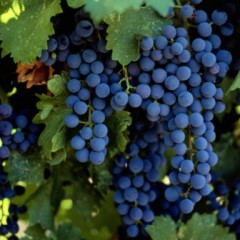 However, the impact observed on the vine is not negative. In fact, it’s rather positive. 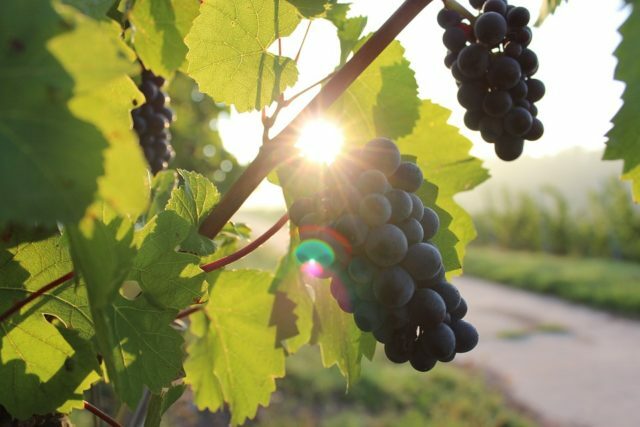 Last decade was more than merciful with remarkably high sunlight rates in the Mediterranean areas but also in Champagne where winemakers take advantage of this situation. 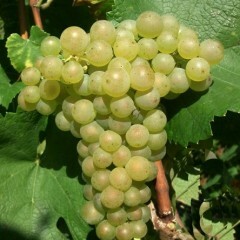 They multiply the vintages as never before and insist on the extra brut cuvées. The propagation of violent climatic episodes is also a cause for concern as it contrasts with the mild temperatures usually witnessed. The short-term effects are not for concern whereas long-term effects shall overturn the hierarchy of terroirs. If the weather is too hot for too long, the sugar concentration increases and so does the quantity of alcohol. 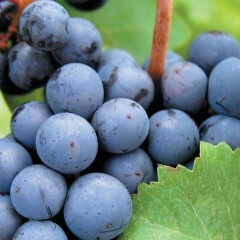 This causes deep changes in the taste and aromas that are specific to each region and domaine. Climate is an external factor whose direct impact can be influenced. The winemaker always keeps control. For now. 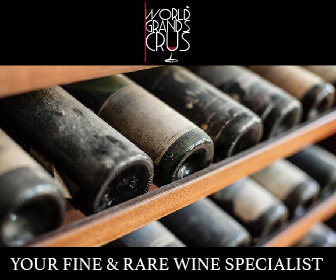 At World Grands Crus, we foster the domaines who are eager to apply principles that respect both the environment and terroir. You will thus find on our online boutique domaines who exclusively produce in biodynamics, organic farming and sustainable agriculture.